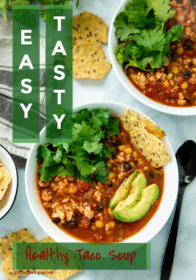 This healthy taco soup is beyond delicious and so quick and easy to make. It will be one of those go-to hearty soup recipes you make again and again! 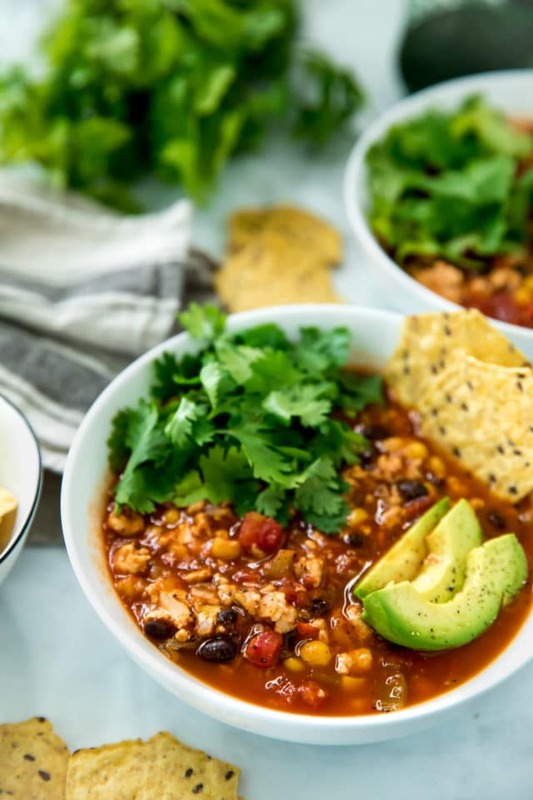 When the weather gets a little cool, this healthy taco soup becomes a weekly recipe. It’s made with whatever ground meat you prefer (I used extra lean ground turkey in the pictures) and you could totally go meatless too. I usually go with ground turkey, chicken or bison. My hubby loves bison! 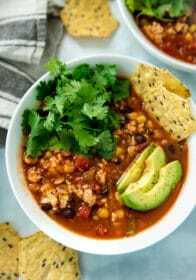 In addition, we’ve got all of the normal taco soup contenders – onion, corn, fire roasted tomatoes, green chilis and beans. It cooks up thick, hearty, and is a total crowd pleaser. 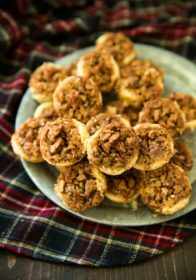 Even my picky kiddos go crazy for this recipe. Don’t skip the toppings. They seal the deal! CAN TACO SOUP BE FROZEN? This taco soup freezes well, for up to about 6 months. You’ll want to let the soup completely cool first. You can then scoop it into freezer safe zip lock bags or containers and freeze. When ready to eat, let frozen container thaw completely in the fridge or defrost in the microwave. Reheat on the stove or in the microwave until completely warm. 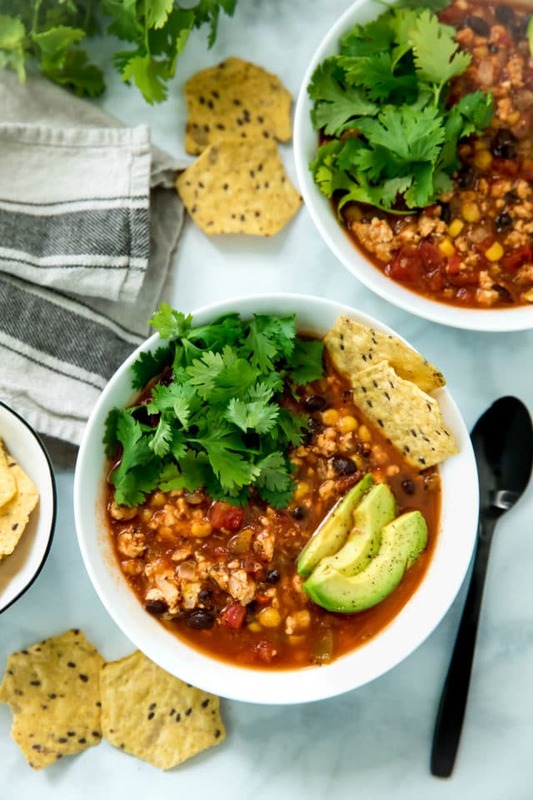 LIKE THIS HEALTHY TACO SOUP RECIPE? 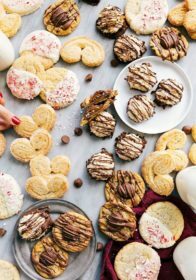 YOU MAY ALSO LIKE THESE! 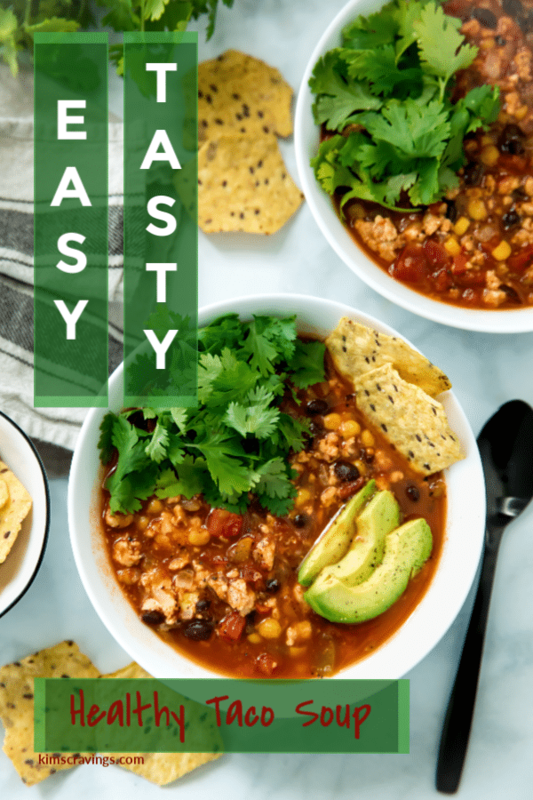 A healthy taco soup that's beyond delicious and so easy to make! Heat about 1 tsp oil (or use cooking spray) in a pot over medium high heat. Add onion and cook for about 3 mins and then add garlic and cook for another 1-2 mins. Add ground turkey and cook, breaking it up as you go, until it is browned. Add remaining soup ingredients and turn heat down to a simmer. 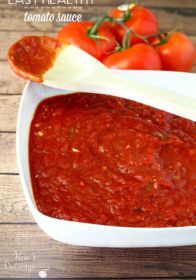 Simmer for 10-30 minutes to bring the flavors together. Adjust thickness with water if desired. SLOW COOKER OPTION: Add all of the ingredients to the slow cooker, including the raw ground meat. Stir well. Cook on high for 2 hours, or low for 4 hours. VEGAN OPTION: Simply leave out the meat. You can double up on the beans too. Such a fun way to change up the normal Taco Tuesday dinner. Looks so filling and perfect for chilly weather. I am so going to make this soup! When you said the magic word, tacos, I knew it was going to be good. 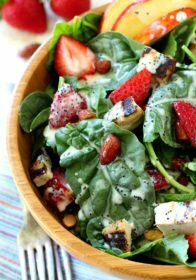 I can see this on my table now, topped with avocado, cheese and, for my husband, some sour cream. Oh and a few chips would be good too. Can’t wait to give it a try. One of my favorite things about fall is SOUP weather!! This taco soup sounds amazing! I love all those flavors! Oh yeah, gimme a bowl ol’ bowl of that! And of course avocado is always welcome! I’m so ready for this soup. It looks so comforting, and you’re right, don’t wanna skimp on those toppings at all! 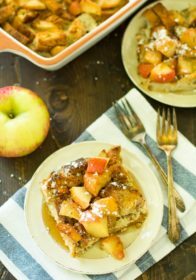 This reminds me so much of a dish an old friend used to make – simply delicious! I can see myself eating this delicious taco soup weekly! I love soup, especially taco soup! Now to decide which meat to use first as I love turkey, beef, chicken and bison! This looks so flavorful and delicious. 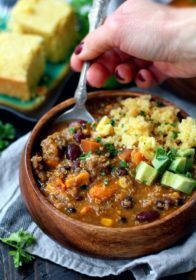 I always love a good taco soup, especially this time of year. I can’t wait to make this! This protein rich and comforting soup is a winner for me – especially after an exhausting workout. On top of that I love the fact that it is easy and quick to cook. I love tacos and I love soup! Thank you for making my dreams come true! I love hearing this!! So glad that you enjoyed and thanks so much for taking the time to comment!